Into the woods with the Grether family we go! 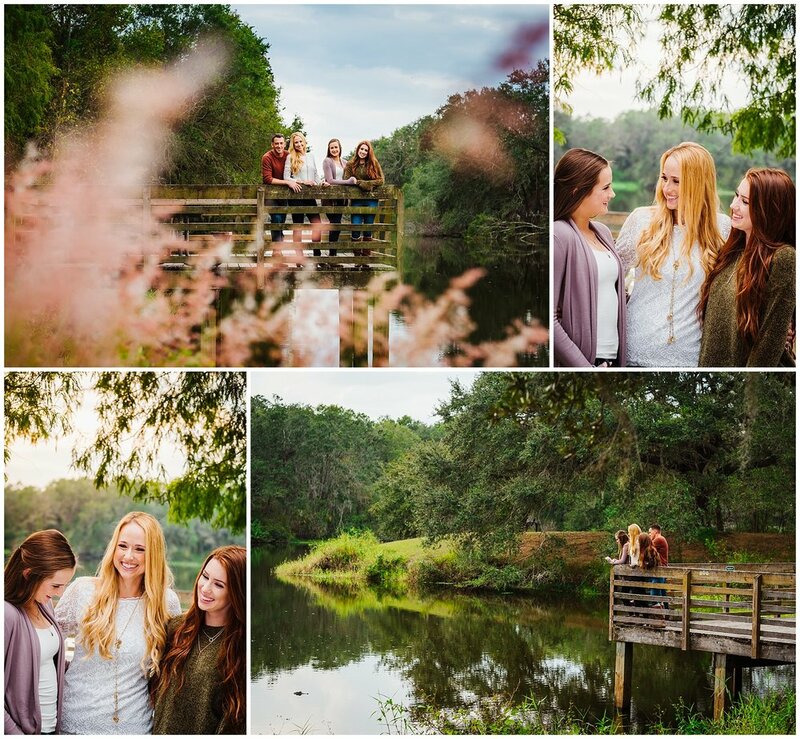 This stunning family of four needed a fresh family portrait, but I think they got more than they bargained for! 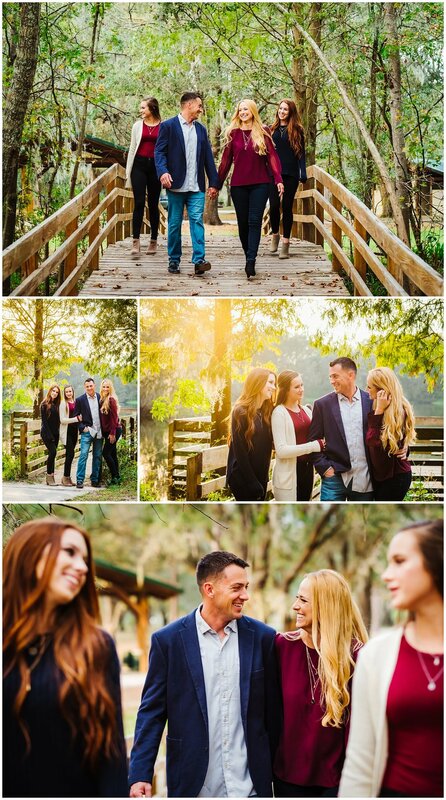 Every moment captured shows the genuine love and affection that comes so naturally to this family unit, and their roots are as deep as these massive trees. What better way to showcase the ties that bind than surrounded by a natural illustration! They chose the perfect outfits to complement each other and the natural landscape surrounding them, and who does not LOVE their shoes? I seriously think someone should notify J. 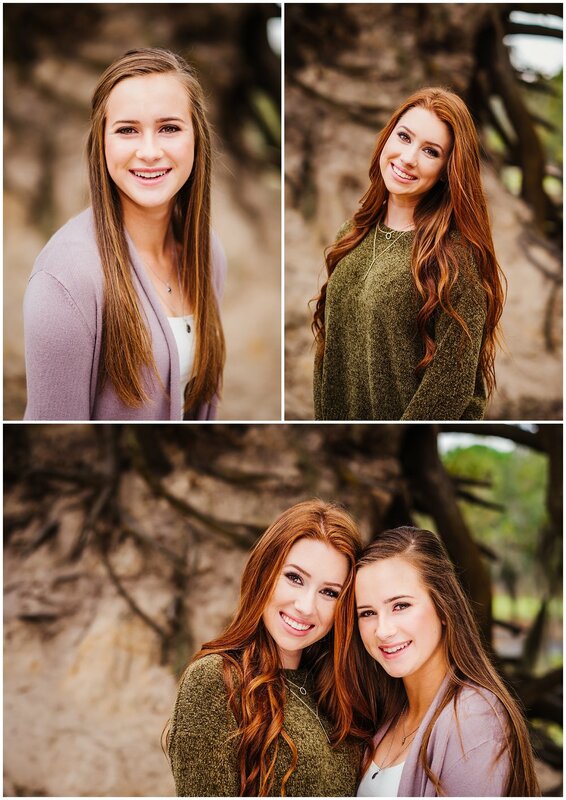 Crew, because these daughters are GORGEOUS! 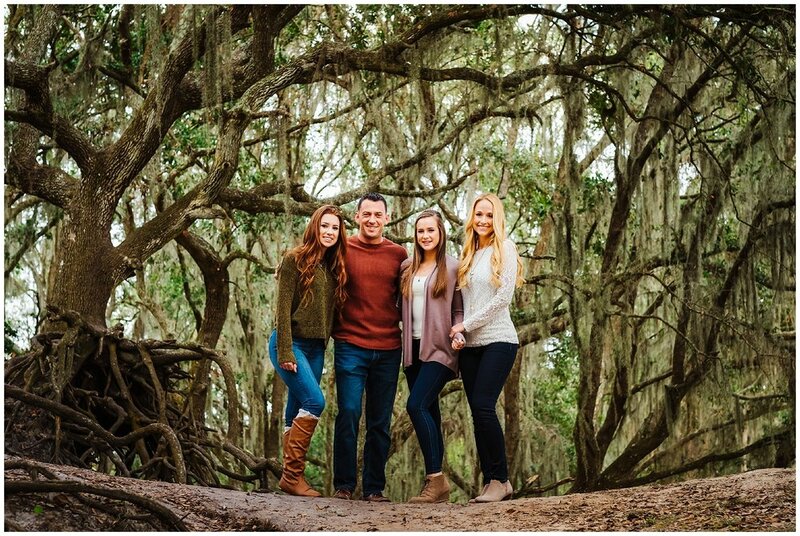 That is one lucky Dad to have three strong, intelligent, and beautiful women in his life! We started out at the playground to get a little playful, then moved deeper into park. There was this incredible rock structure that made the perfect neutral background to let this family shine! When you stumble upon a giant tree (that might tip over at any moment) with an exposed, intricate root system, you absolutely must stop and shoot. We really had some fun at the end of the shoot with piggyback rides on the dock...thank goodness no one fell in! !